If you have been around here for a while, you will know I am a massive bookworm! I’ve already shared with you some of my most favourite books for natural new age mums, so I thought it was well past the time to share some more. 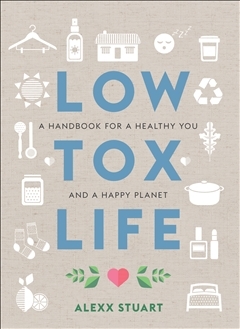 I know many of you are also fans of my friend Alexx Stuart and her blog, Lox Tox Life. Well, now she has all her amazing info in a book. Alexx gathers information from top experts and the latest science to share with us how toxins affects our body, mind, home and food. 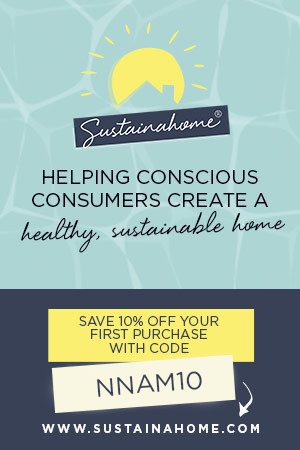 Easy to read, interesting and non-judgemental, this book will inspire you to start living a healthier, happier life for your family and the planet. 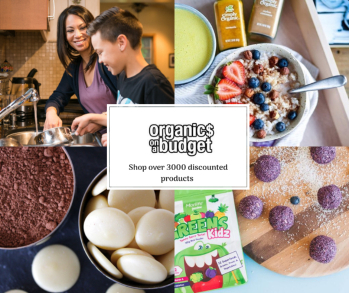 Perfect for beginner’s to a natural lifestyle! 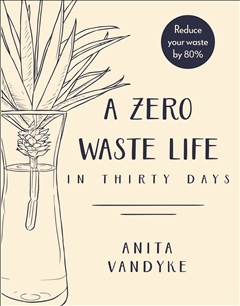 Anita Vandyke helps us navigate giving up plastic in thirty days with small, achievable steps. Learn from the expert who walks the talk! This book is a game changer. 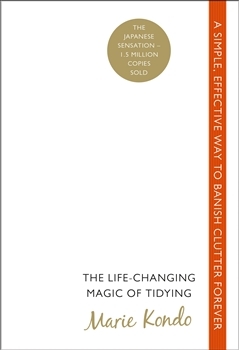 If you are struggling under piles of stuff, you need the KonMari method! Marie Kondo’s book has sold over 1.5 million copies so you know it’s resonating with people. 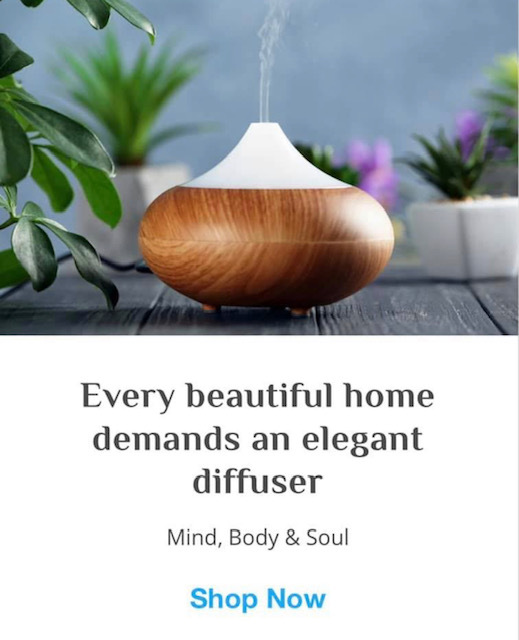 Clearing clutter brings calm, clean energy and opens up space for new things to come into your life. With more and more information coming through about how important our gut health is to our overall physical and mental health, it’s something we really need to make sure we are on top of! My own personal experience with improving gut health has been the number one thing that has made me feel well again. 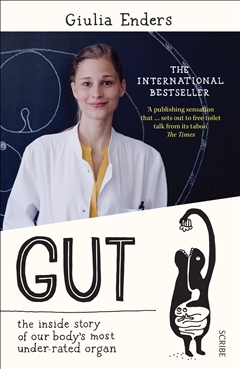 This book by scientist Giulia Enders breaks down all the information you need to know about your gut into an easy to read and interesting format. There are even cartoons! 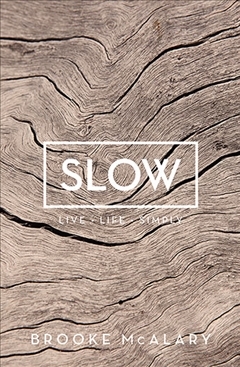 Aussie blogger Brooke McAlary shares her story about how to find pleasure and value in a simpler life. There are practical tips and rituals from decluttering to de-owning, messiness to mindfulness. 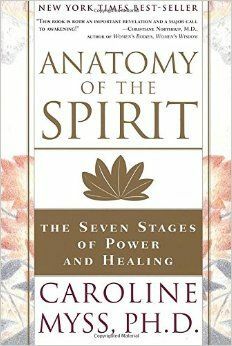 Hubby and I came across this book years ago through a yoga teacher and we still love it and use it all the time. The exercises and meditations are simple and practical but have deep healing benefits. This book is one of my all-time favourite cook books! 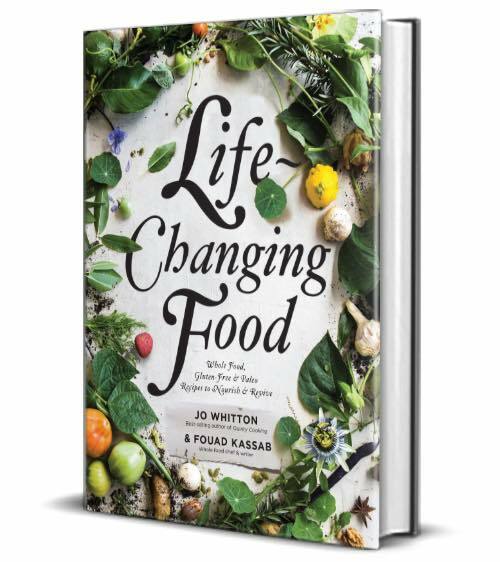 It really is life-changing, with real food recipes that will help you heal and thrive. The famous grain-free dough and healthy chocolate have legions of fans all over Australia. 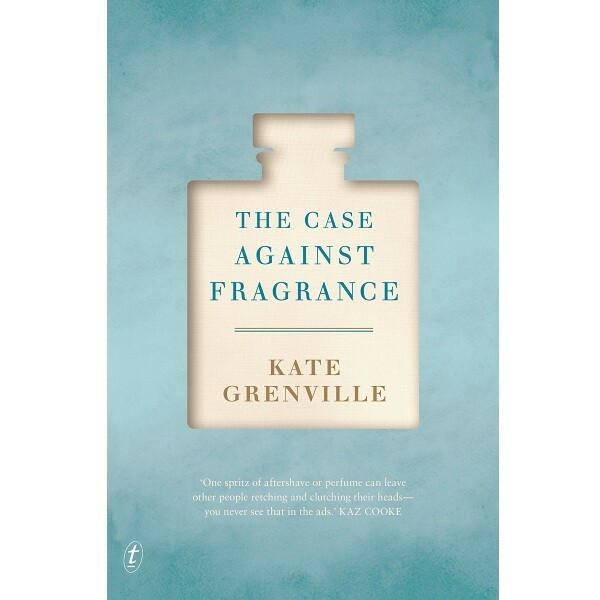 You might recognise Kate Grenville’s name from her award-winning novels, (huge fan here!). From her own personal experience of reacting badly to second-hand fragrance, Kate investigated further and researched the science of scent and the power of the fragrance industry. 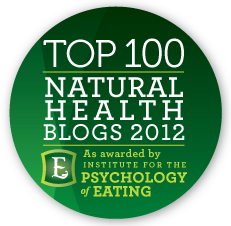 David Gillespie is one of Australia’s leading educators in sensible nutrition advice. 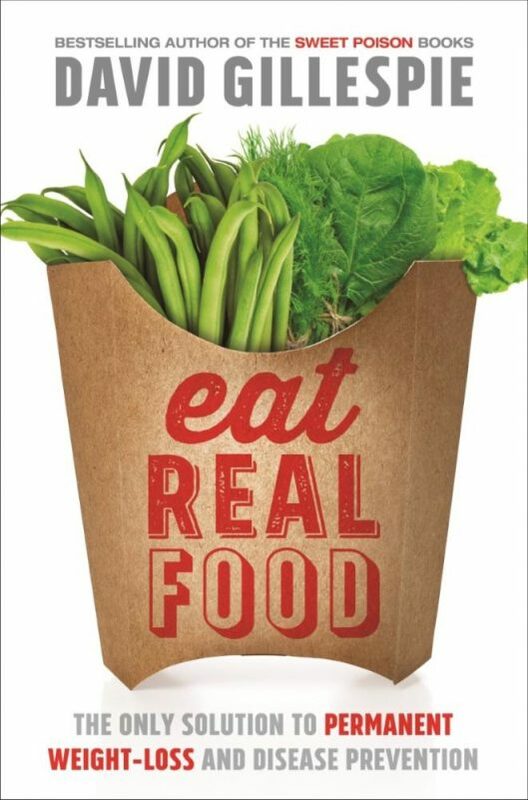 In this book, he talks about diets, why we are getting fatter and the solution. There are so many ‘aha’ moments in this book, you can’t help but see the world differently after you read it. It was a very hard task choosing my next favourite top ten books, so look out for another instalment! 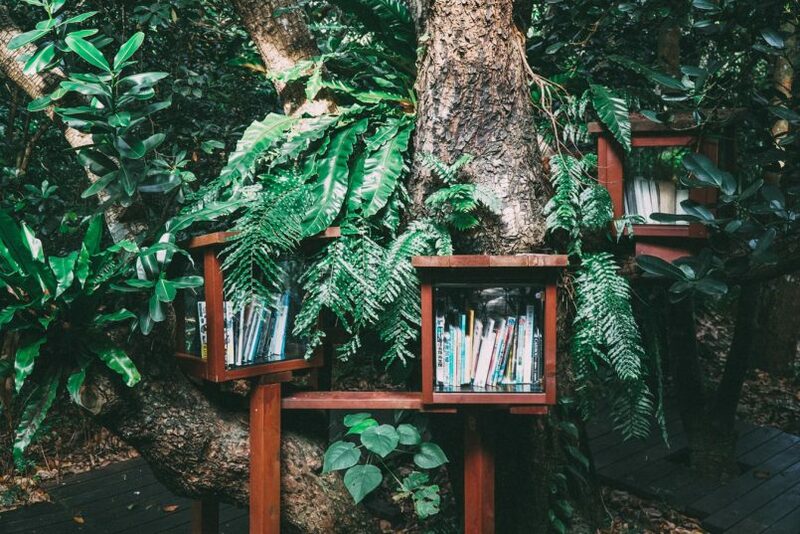 In the mean time, let me know what books have been life-changing for you. I have read a few on that list, all great! For me as a parent though a few books have made it onto my favourites list but my top 2 are Unconditional Parenting by Alfie Kohn and Free to Learn by Peter Gray. I have been enjoying Anthony Williams books, Medical medium, Life-changing foods, and Thyroid Healing, and can’t wait for his new release in October about the liver.